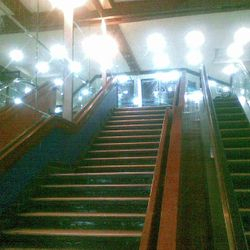 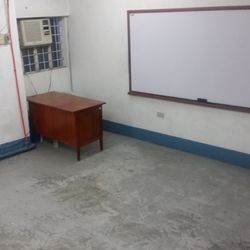 Prime commercial spaces for lease in Poblacion, Batangas City. 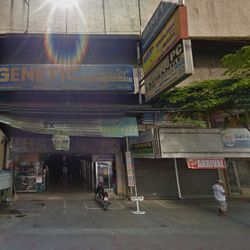 VICMAR PLAZA, P. BURGOS ST., POBLACION, BATANGAS CITY 4200. 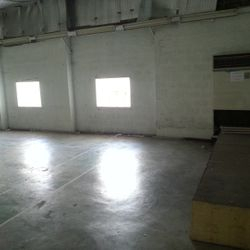 Commercial Spaces for rent - Vicmar Plaza, Poblacion, Batangas City. 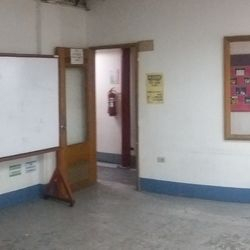 Available commercial spaces for rent and long term lease in Poblacion, Batangas City. 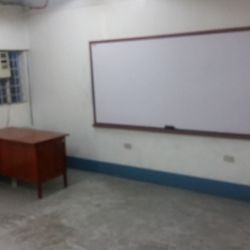 24 sqm, 26 sqm, 47 sqm and 175 sqm. 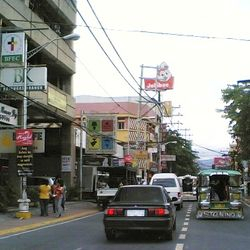 Vicmar Plaza, P. Burgos St. Batangas City. 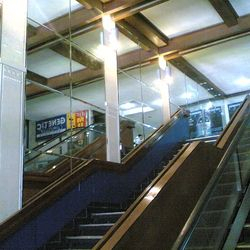 3 storey commercial building. 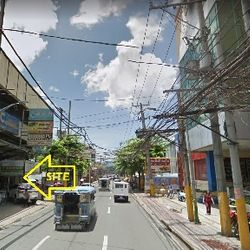 Ground Floor Space for lease in Vicmar Plaza, P. Burgos St. Batangas City Poblacion. 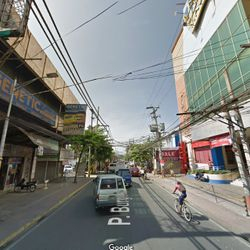 Vicmar Plaza, P. Burgos St. Batangas City. 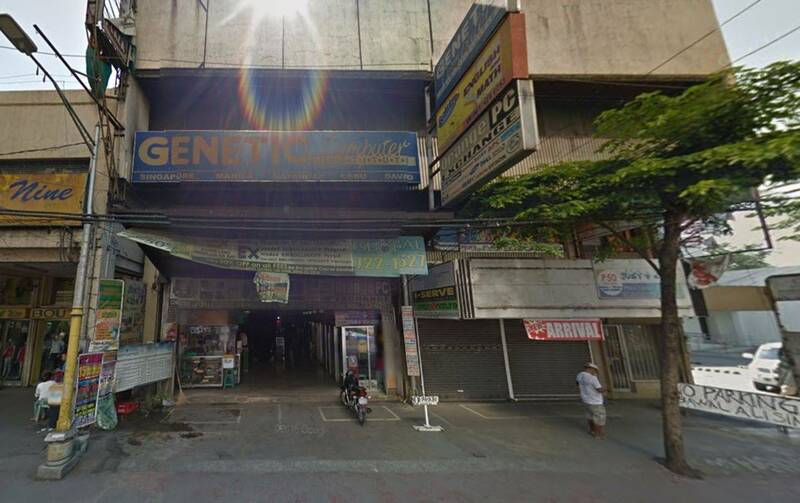 Commercial Building in the heart of Batangas City. 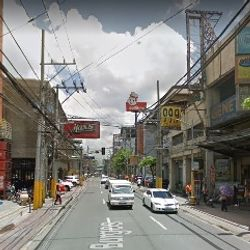 Vicmar Plaza is located right across National Bookstore of Bay City Mall, across MAX Fried Chicken and right beside BPI Main Batangas Branch. 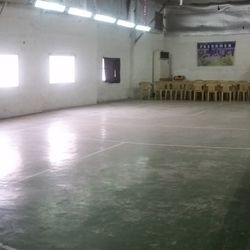 Vicmar Plaza, P. Burgos Batangas City lobby. 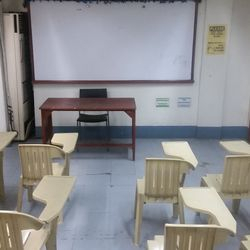 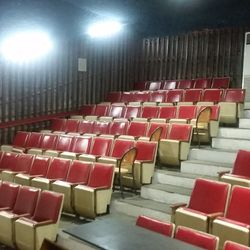 Fully airconditioned auditorium seminar space for rent. 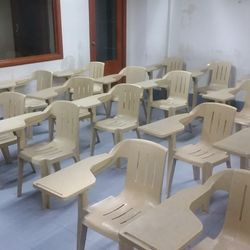 ideal for trainings, lectures, review centers. 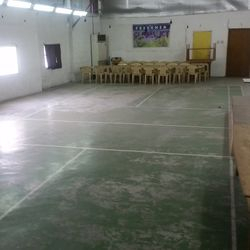 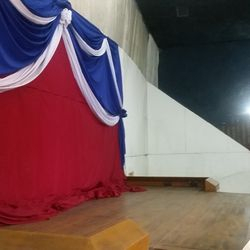 Vicmar Plaza, Batangas City auditorium space for rent. 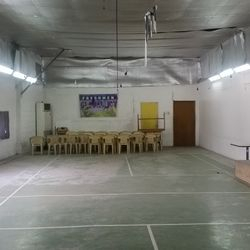 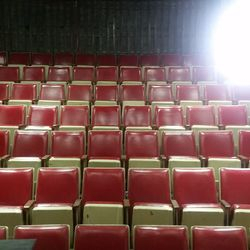 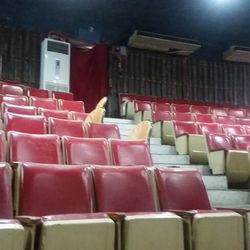 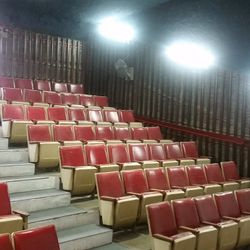 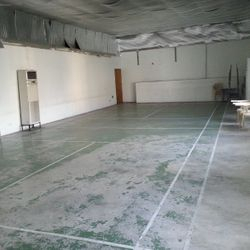 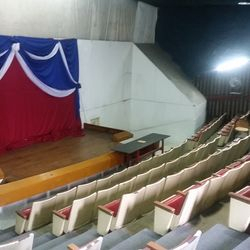 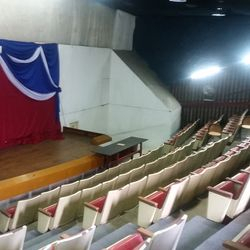 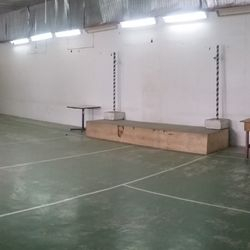 Auditorium and Seminar Space for rent. 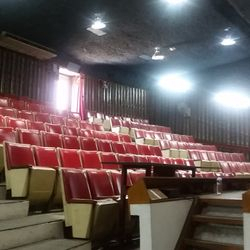 250-300 seater capacity. 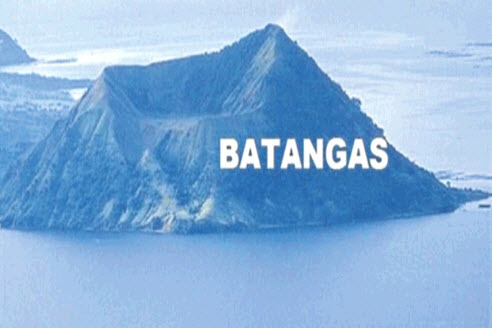 fully airconditioned with sound system.